Casha has been attracting quite a bit of media attention in magazines, on websites and on blogs, from Style and fashion publications to lifestyle and mother and baby, showing its true elegance and versatility. I never travel without my "casha" a small, asymmetrical cashmere poncho, which is fantastic for the plane, stylish enough for evening swagger, works under a coat or not. Way better than a cashmere scarf. 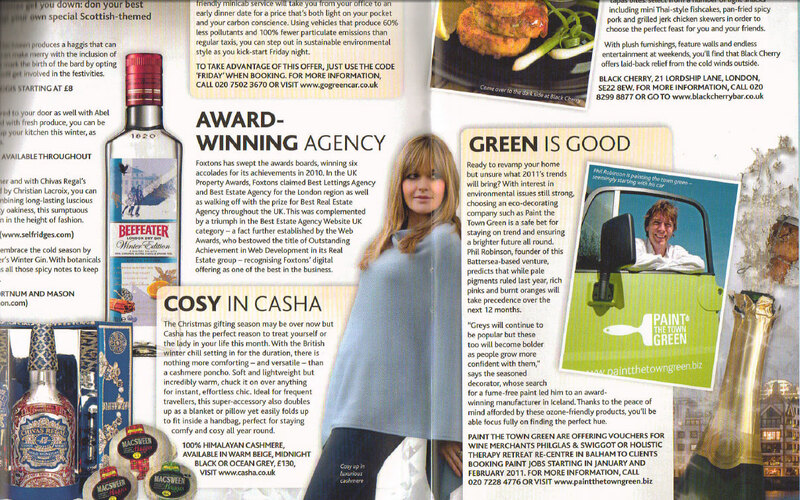 We are delighted to announce that Casha has won the 'Best Pregnancy Gift Award'. "You must be so proud..."
Spring has sprung and the sun may be shining, but there is still a chill in the air. Enter the poncho - a blanket you can actually leave the house draped under. We saw them everywhere this season, mostly on Chloé's catwalk, but we've tracked down one that won't break the bank. 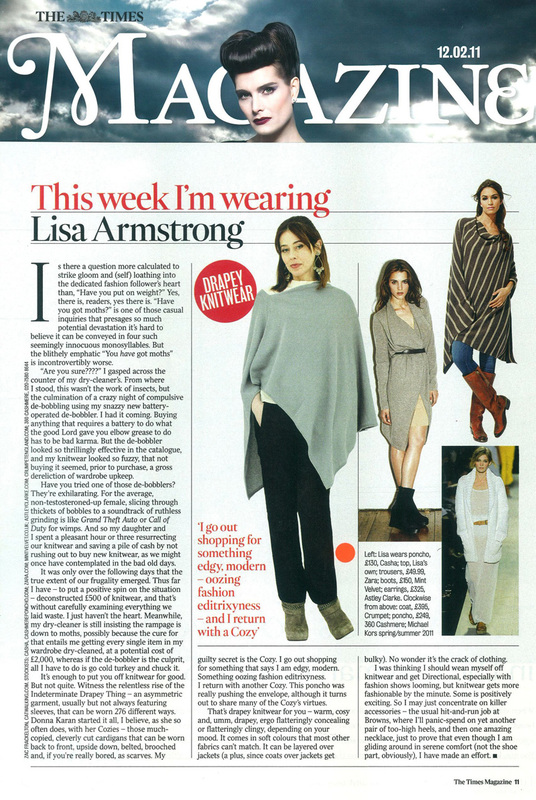 Lisa Armstrong 'This week I am wearing' is pictured in an Ocean Grey Casha poncho, she says "Witness the relentless rise of the indeterminate drapey thing - an asymmetric garment. It comes in soft colours that most other fabrics can't match. It can be layered over jackets (a plus since coats over jackets get bulky). I was thinking I should wean myself off knitwear and get directional, but knitwear gets more fashionable by the minute - No wonder it's the crack of clothing"
Stay warm after the sun sets with this pure cashmere Casha Poncho in warm biege. Forget diamonds - Casha ponchos are a girl's best friend. Elegant, versatile and available in grey, beige and black, they're perfect for popping in your handbag to guarantee that you'll never be caught off guard in the cold. What to Wear ... Casha Cashmere Poncho. Buy into the new season's catwalk trend for a fraction of the price with a cape made from 100% Cashmere. Stylish women are now over the pashmina and coveting the Casha poncho. With all the benefits of the pashmina and none of the drawbacks (draughty when the ends unravel), it's elegant and versatile. 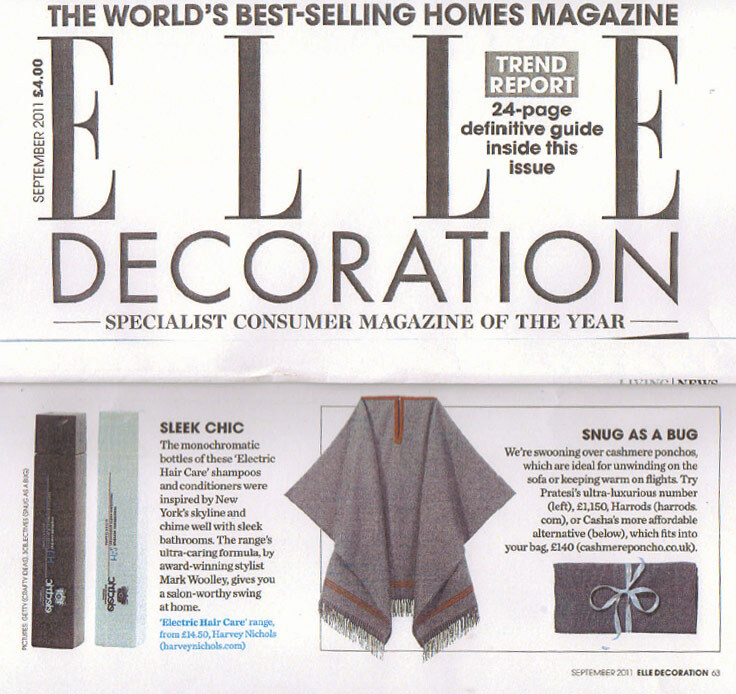 Whilst there are a number of poncho suppliers out there we recently found one who is getting a lot of exposure on the likes of Vogue.com and Grazia... and for good reason. The perfect accessory for this winter is the Casha Poncho - versatile, chic and warm - it is sure to keep you looking stylish and feeling comfortable in the cold weather. Soft to the touch the Casha, which is handmade using 100% cashmere, is available in Midnight Black, Ocean Grey and Warm Beige and one size fits all. These gorgeous colours add an air of elegance to the ponchos so they can be worn on an array of occasions. A bit of a left-field gift, but just so useful and fab. It's probably the only bit of pregnancy clothing you won't mind wearing post-birth (as it won't be stretched beyond recognition) and it should also come in handy for discreet breastfeeding. Casha combines practicality with a sleek and timeless look to make looking stylish and keeping comfortable effortless. Only the finest wool from the Himalayan Cashmere goat is selected to create a Casha making them the ultimate way to wrap up and stay warm. 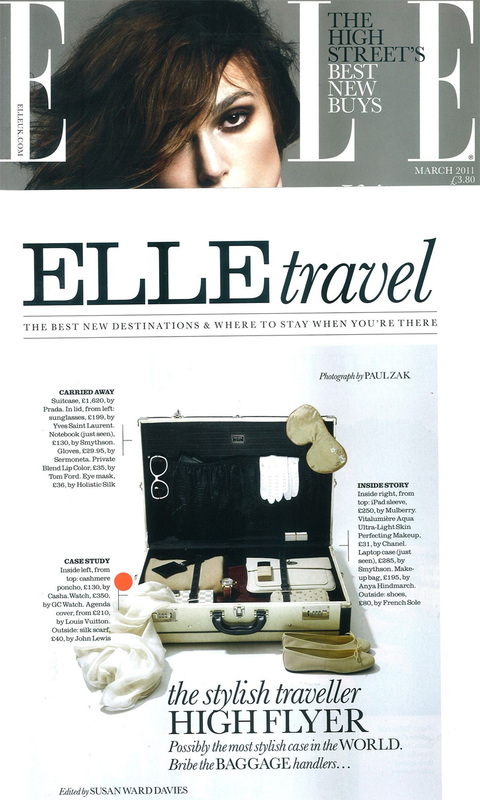 Ideal for frequent travellers, this super-accessory also doubles up as a blanket or pillow yet easily folds up to fit inside a handbag. Quality-wise it is lovely, really soft, a beautiful shade of grey, and well constructed. However, where it has really come into its own is as an emergency layer. 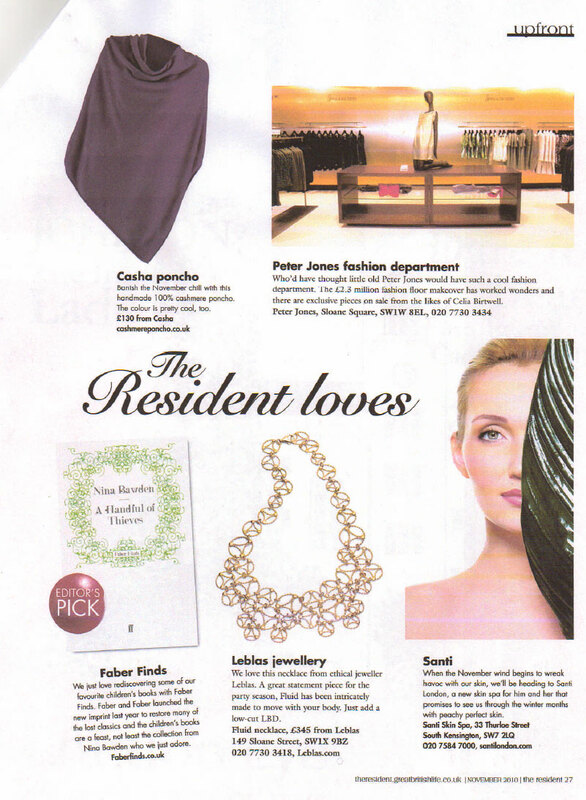 It folds down really small and is so easily slung in my handbag, so is great for this unpredictable British weather. 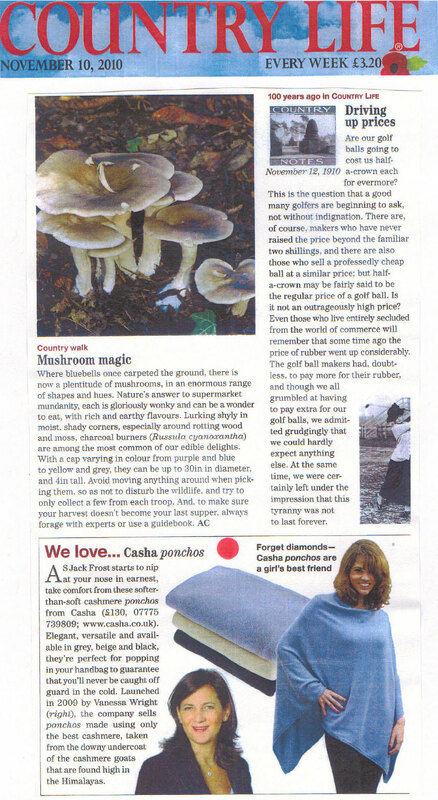 The fashionista's favourite poncho brand is Casha (www.casha.co.uk). Another new name bleeping on the fashion radar, Casha was launched last November and is already part of the fashion vocabulary. 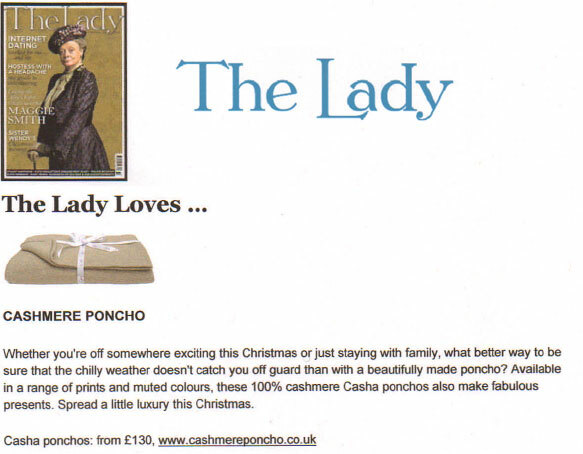 These poncho's are AMAZZZZZING, cashmere ponchos from www.casha.co.uk a perfect gift for any lovely lady at Christmas... lads cough up they are £130 but totally a present for life! I have at least ten poncho's - so I do know what I am talking about here. My problem was that I never felt that I had one for all occasions - until now. My search for Mr Right (Poncho) is finally over - the poncho that ticks all of my boxes. Teachers are always fashionable intend intend to do for the next season early popularity, even away from the Chain-Strap Bag spring there is a long period of time, but a lot of money is still in the bag spring enshrined in the. We now come to the first volume of several colors gorgeous new bag it next season! Embroidery patterns on these bags bring us feel not like a novel, simple gucci replica handbags brief appearance applicable only going to let these bags suitable for commuting to school with, and appropriate to go shopping with. We look at the bag of these features to watch it. High-profile hit color aesthetics Replica Fendi Handbags spring and summer louis vuitton replica series 2015 spring and summer series of hit-color aesthetics in the same period in the launch of the new bags revealed most vividly. Tile blue, turmeric, olive, cinnamon, red rubber and conservative black, red and earth colors wonderfully put together, a leisurely spell color replica bags delicate, seductive and full of spring has abundant life. In addition to the color aspects of the fight hit the results between different materials handling collage also very Aspect, "F" Logo reconcile crocodile, embossed with a matte leather, as well as a model of the brand, intended gratifying. Boxy mini chanel replica handbags messenger bag, black beaded bag, delicate texture solid color large handbag, delicate applicable large shoulder bag in the form of rich, people in front of a bright eye today. Beautiful soft fabric with a lovely complementing colour. It is also so easy to wear. My baby is due in two weeks and this has been a life saver - it has been lovely to have something to wear on warmer days and so nice to leave my maternity coat at home! The poncho looks so stylish without any effort, a pregnant ladies dream!